I removed IE from the desktop, taskbar, Start Menu, and even hid the icon in Windows Explorer. I then installed Firefox and Chrome and renamed them both “Internet.” But yet somehow my mother-in-law still found a way to use Internet Explorer and wonders why her computer runs like poo. 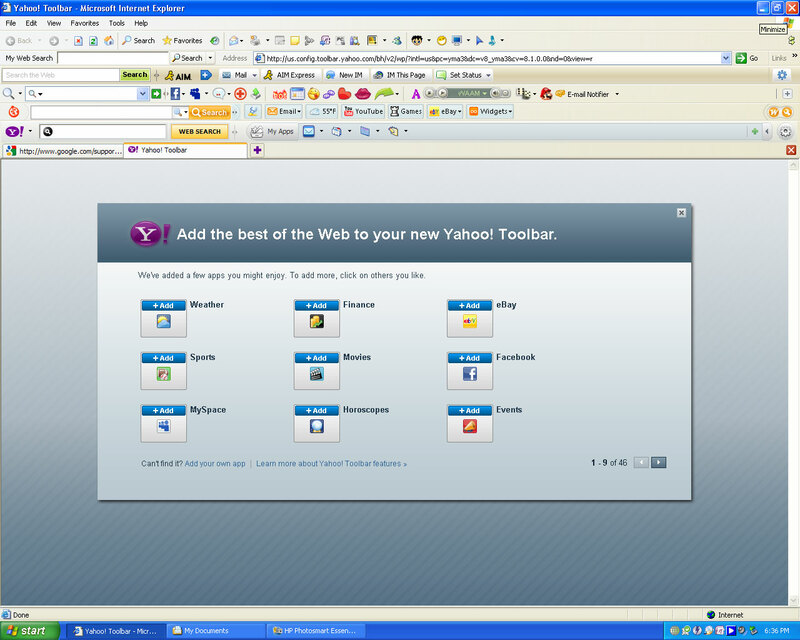 Oh, and she wants to keep all of the toolbars. She uses them.